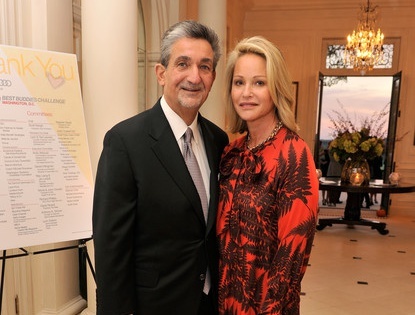 Meet Mrs. Lynn Leonsis; she is the loving and beautiful wife of Ted Leonsis, NHL team owner, businessman, author and filmmaker. 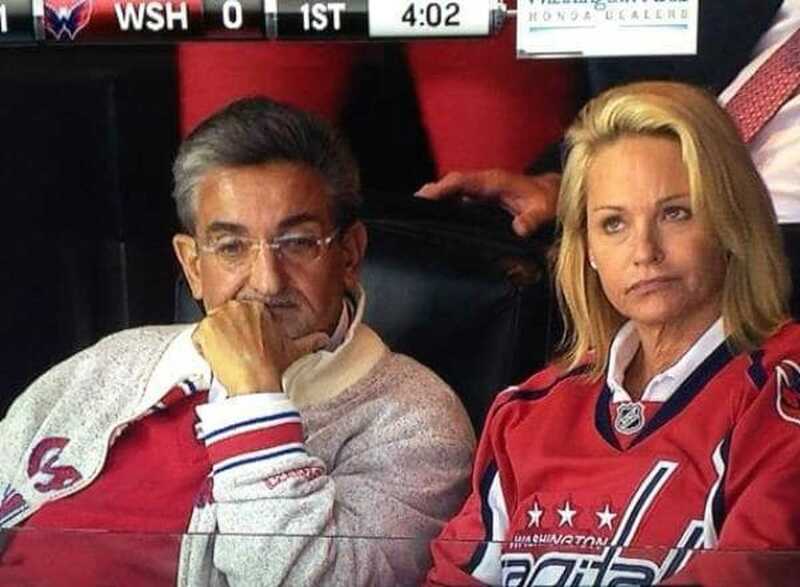 Mr. Leonsis is the CEO, Founder and chairman of Monumental Sports & Entertainment, which owns the Washington Capitals. 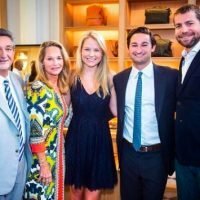 Surely you all know so much about Lynn’s busy husband; therefore let me tell you 4 quick yet interesting facts about her. 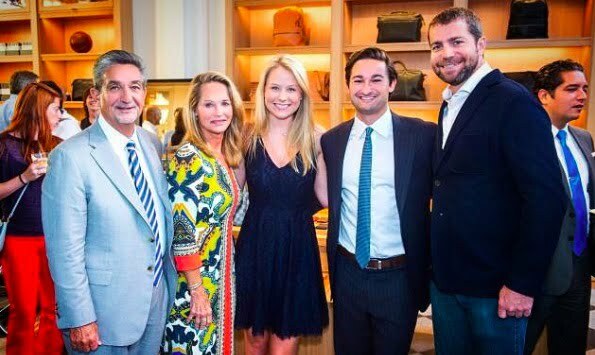 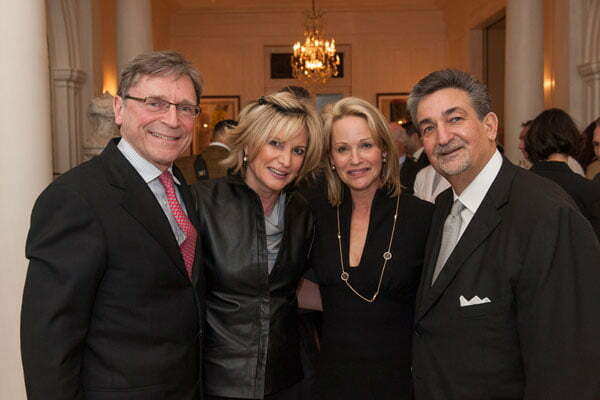 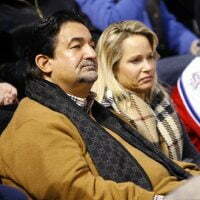 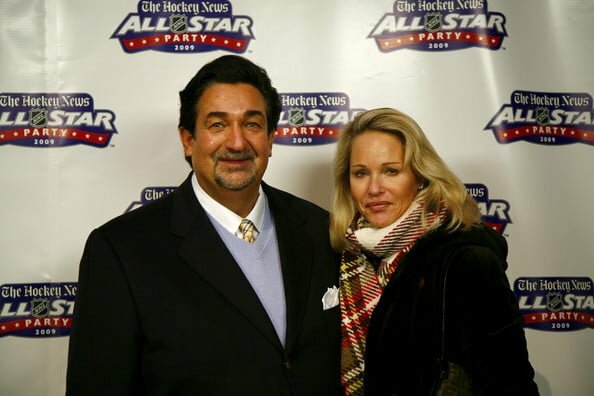 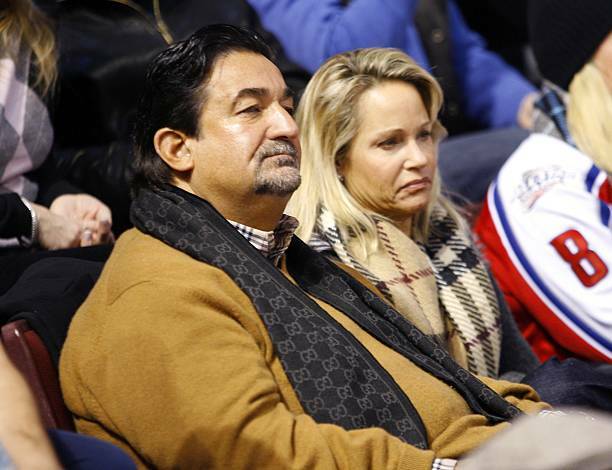 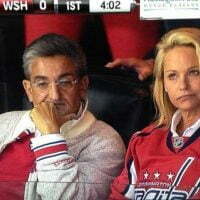 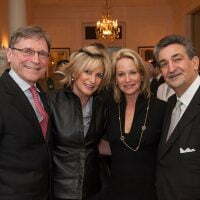 The first fact is that Mrs. Leonsis was born Lynn Marie Peterson on September 14, 1958. 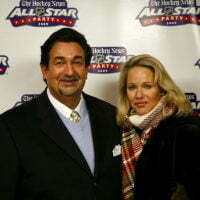 Second is that she and Theodore John Leonsis aka Ted Leonsis, tied the knot on August 15, 1987, in Indian River, Florida. Together they have two children; Zachary E. born in 1988, and daughter Elle C. Leonsis, born in 1992. 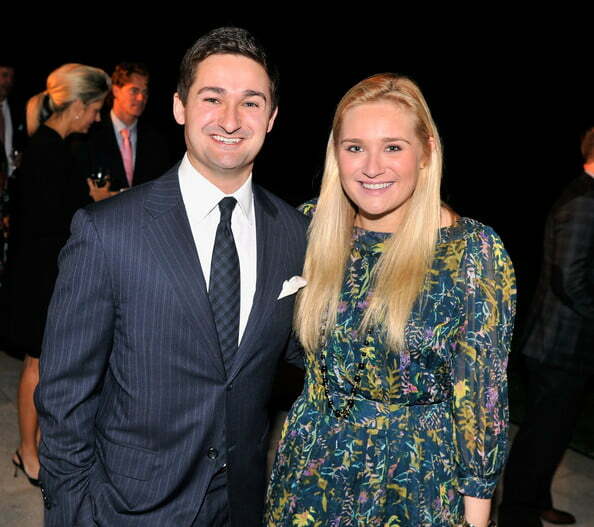 Furthermore, Zach now married to Melissa Cook, is the Senior Vice-president of Monumental Sports. 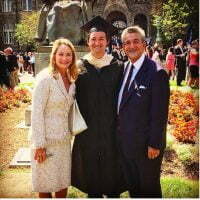 He graduated in 2015, with a MBA from Georgetown University. 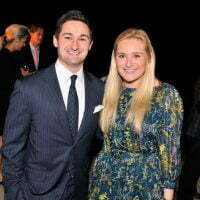 Elle lives in London; she is Director of Acquisitions, Digital Marketing & Content Manager at Snagfilms, Inc. Like her big brother, she attended Georgetown University; subsequently attended The London Film School, she holds a Bachelor’s degree in English and Film Studies and an MFA in Directing.